Every home says its story. It is amazing how differently every home is designed. 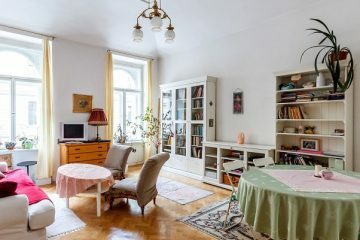 It is because every home has the individual’s touch of their culture, choice and colors that makes it unique and beautiful in its own way. Well, what makes the home a happy place is the feeling with which every single thing is kept and decorated. It should be a welcoming place for all where memories are made every day and cherished for life. But sometimes we need to make little changes to spruce up and make it a happier place to be. And it is not necessarily have to be an expensive affair. 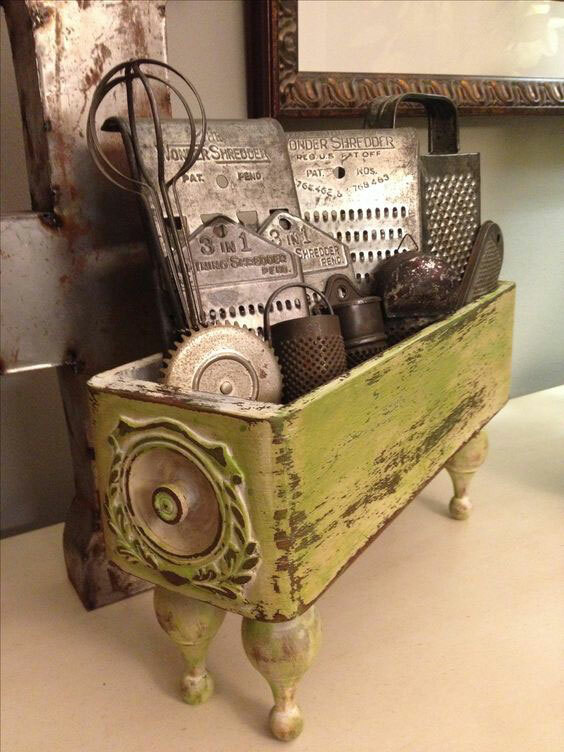 In fact, by making things on your own and using old stuff to create unique piece is not only an inexpensively great idea but will also add life to the space. 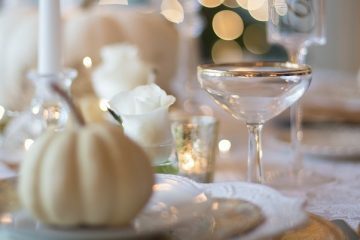 If you are thinking how to decorate your home or if you don’t know what home décor ideas you should go with then you have landed to the right place. 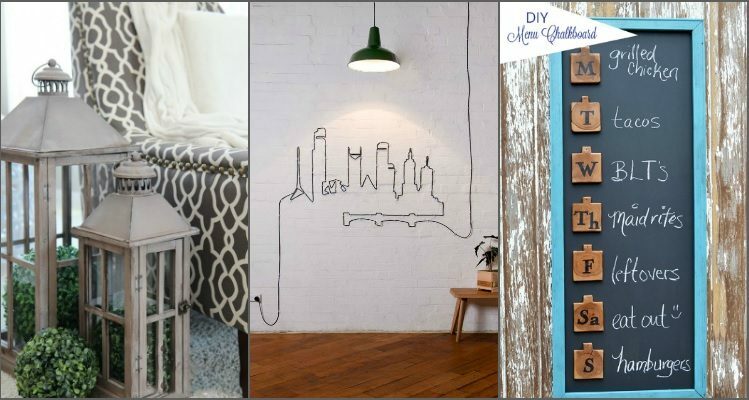 Also, the home decor DIY ideas that you’ll find here are easy yet superb enough to make your friends go awe! You might have now already got that the ideas here will not require you to be a master with the skills of DIY. All you will need is the love (with some materialistic things of course) to decorate your home beautifully. So, here we are sharing some amazing home decor ideas on budget to help you create the aesthetic place with your magic touch. 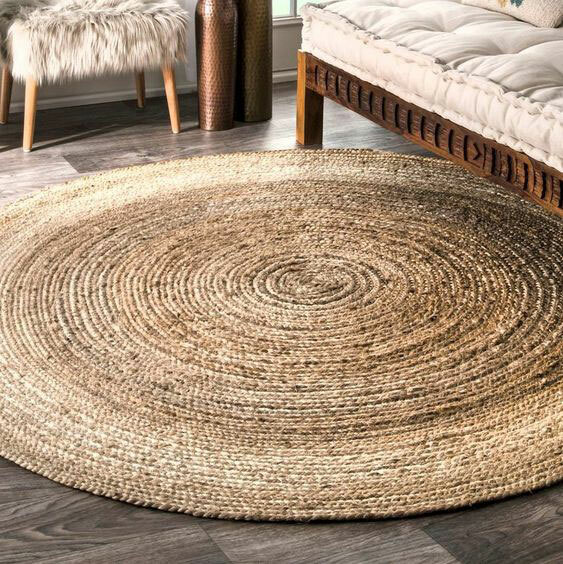 You can make gorgeous rugs from jute at home and with no much hassle. And variety of designs can be made like the one in picture or any pattern you like. To know more on how to make jute rugs read the tutorial here. Little bit of creativity and you can DIY lots of other things from jute like tea coasters, letters, bottle vases, baskets and much more. 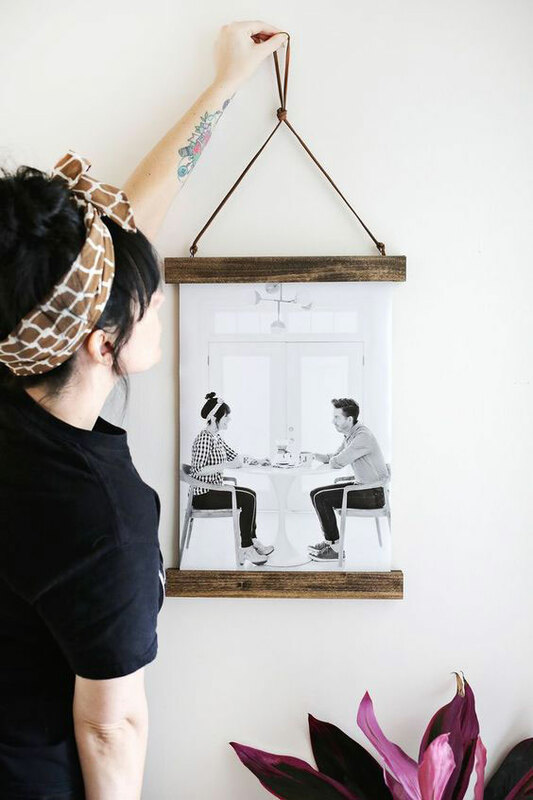 If you like to try something different then DIY this poster hanger for your wall instead of regular frames. And it’s not necessary to have personal photos only. You can hang your favorite quote, design or even caricature poster. 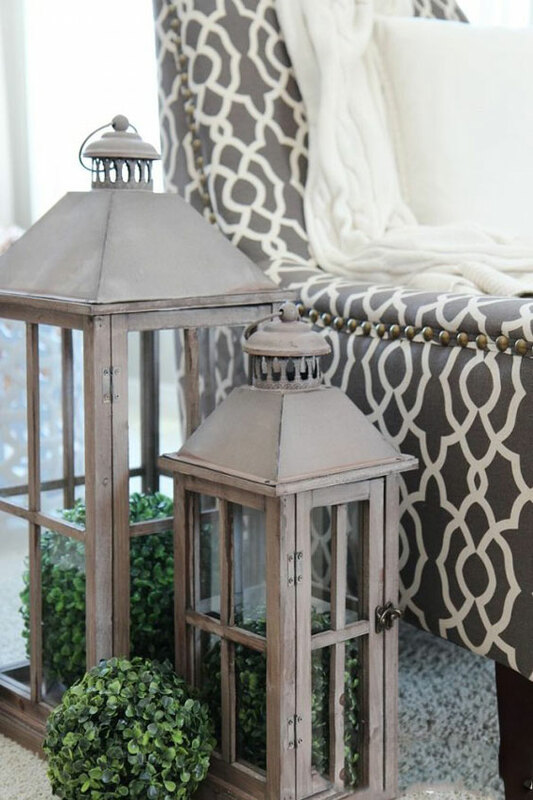 For those who like all things rustic or are plant lovers, lantern terrarium is definitely an inexpensively genius idea! 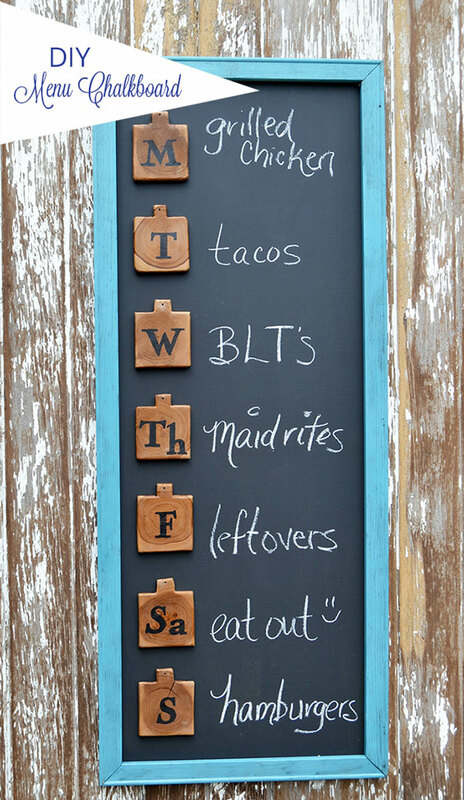 Put your not much of use chalkboard to a good use by converting it into a menu chalkboard. And for this you don’t need any extraordinary skills. Likewise there are many thing that will make your kitchen organized in awesome ways. Want to use your spare glass bottles differently? Make a wall piece. 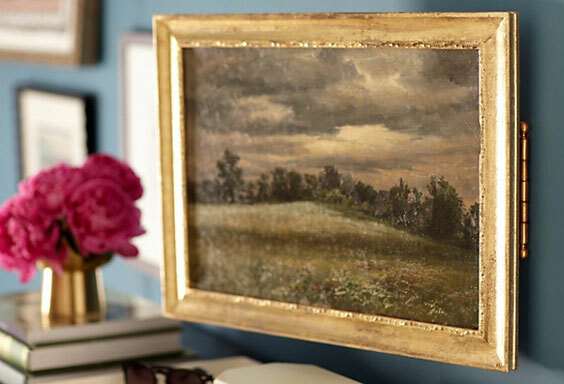 For this lovely wall piece you’ ll need to add flowers that you can either buy or DIY. Click here for the tutorial. Lights just bright up the space then be it candle light or string light decoration. And this looks like an expensive set of candle holder but it isn’t! 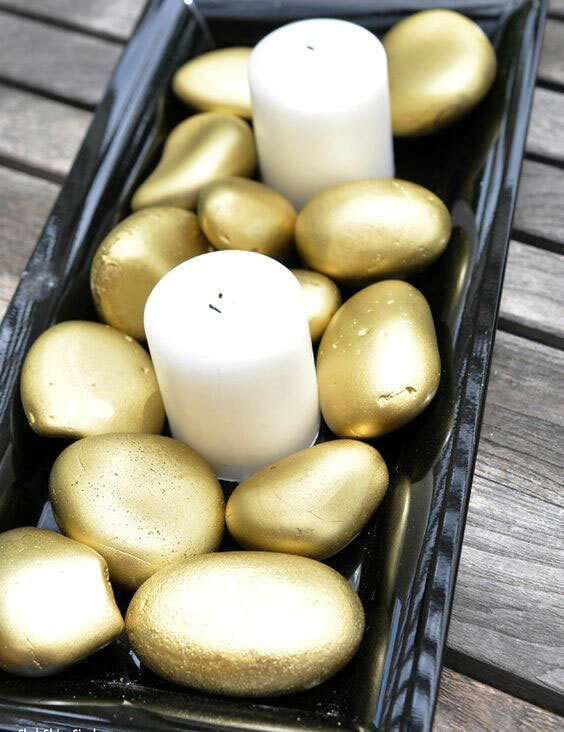 Pick up some stones from you near by garden, paint it golden, arrange candles and the stones in a tray and Voila! Click here for more interesting DIY ideas for candle holders. You can use the stones to create many more things like rugs, tea coasters, candle holders and pots. 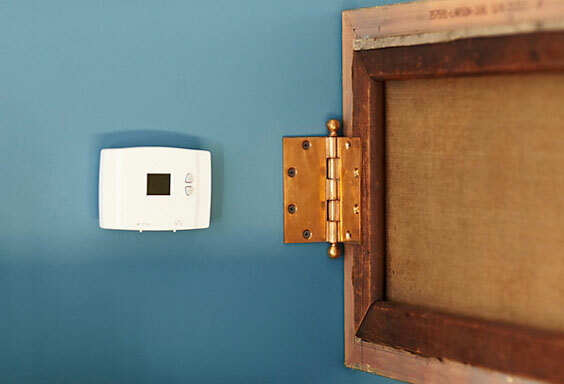 Hide behind good frames all your electronic gizmos and make your wall look wonderful! 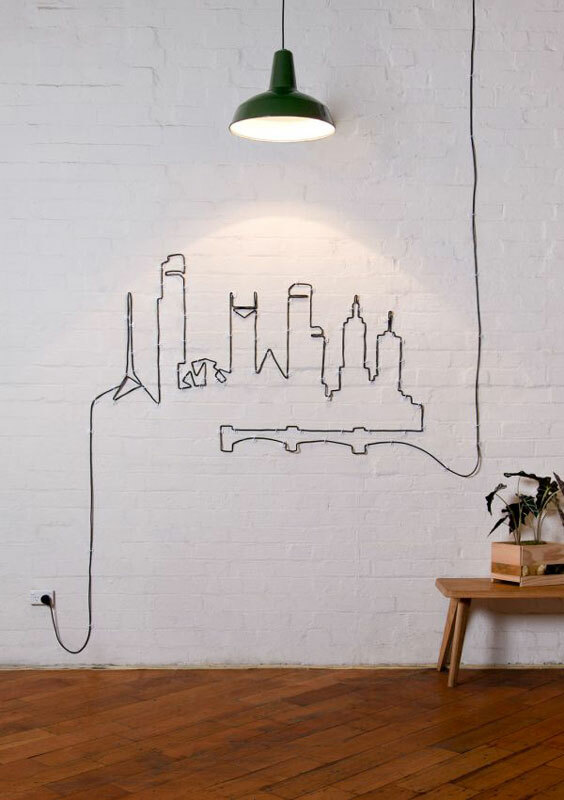 Don’t hide those cables, instead convert them into the wall art that everyone would applaud you for! You can find so many DIY designs online to create accent wall. 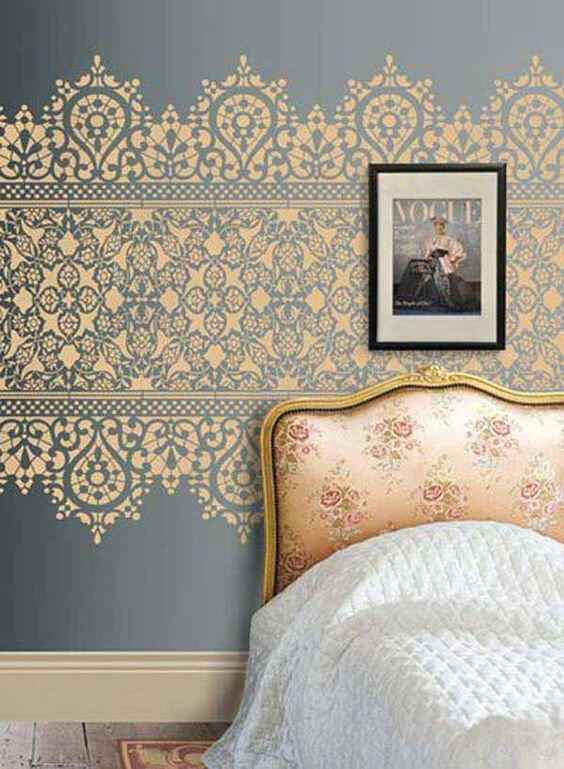 If you have a doubt to create patterns on your own then you can buy stencils and design your wall like the one below. 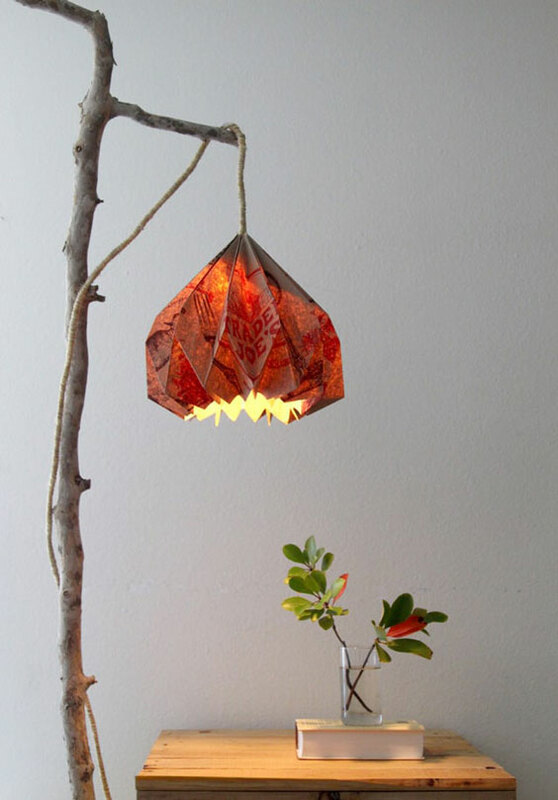 DIY this pendant lamp which is made from grocery bag and a big branch for stand, isn’t it outstanding? There is a lot more that you can do from tree branches. Use it in frames, pots,stand for table, jewelry holder and whatever you can think of! 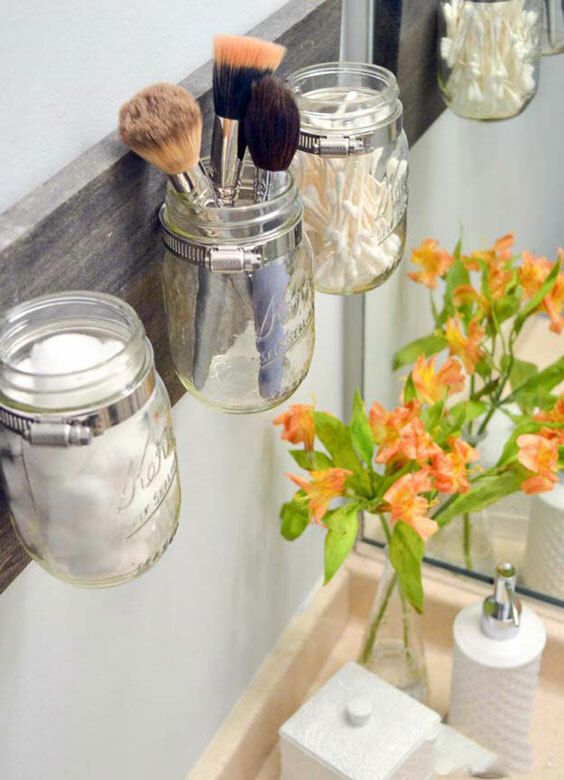 Organize your bathroom with the mason jars on the wall. A good idea to keep your bathroom clean, organized and awesome at the same time. If you have old drawers like this then you can utilize them for keeping your stuff while adding the vintage charm to the place. 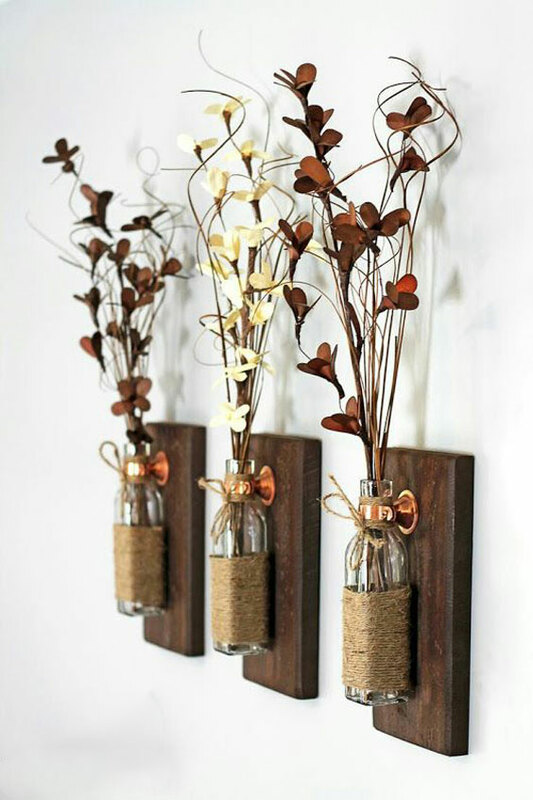 You can make so many things from what you already have like decor items from wine corks or DIY from old CDs collection. Tell us which home decor ideas are you going to implement to make your home more vibrant in the comment section below!